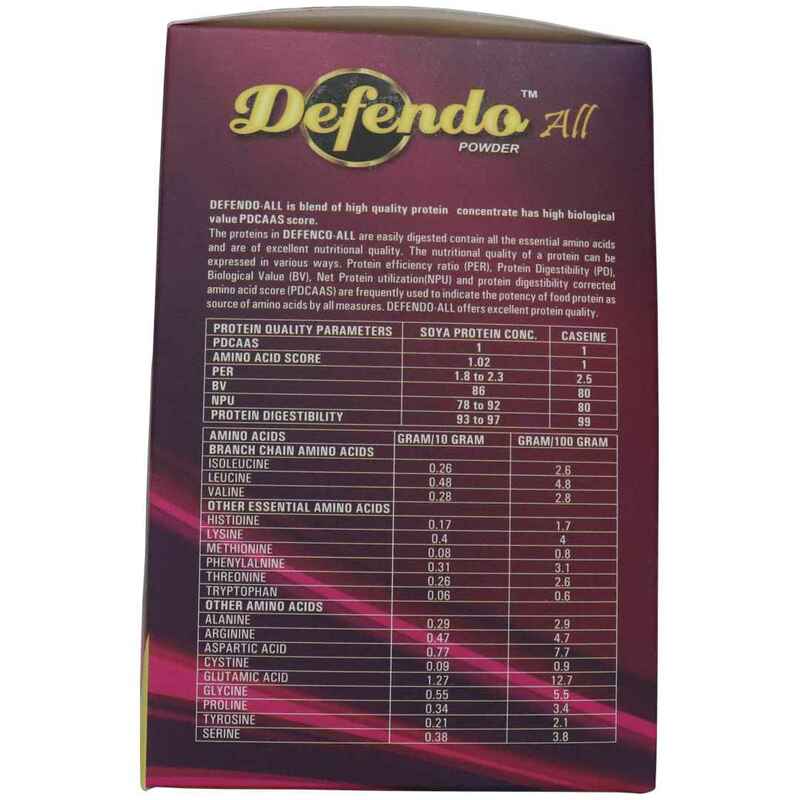 Provides Quality and Rich Protein. It contains 88% pure milk protein. It is a combination if Soya isolate and calcium Caseinate in ratio of 40:60 to provide long sustained delivery of Amino acids. 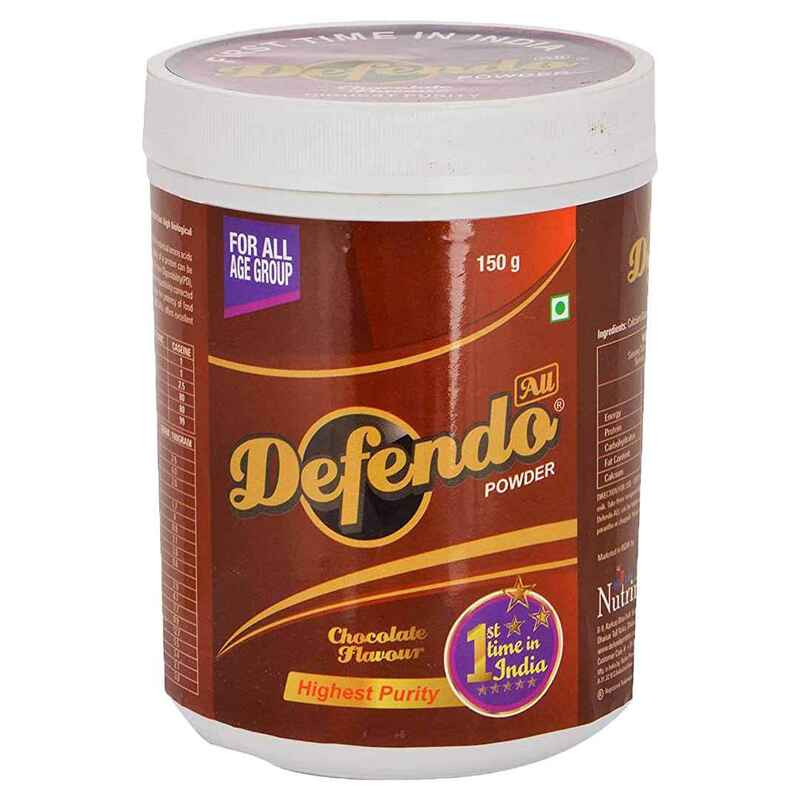 It is best protein supplement for bodybuilding, mass gain and weight gain. 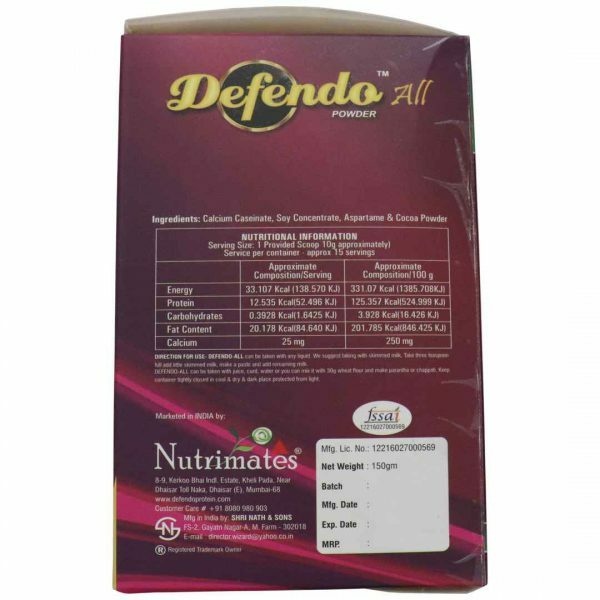 It is the best suitable meal replacement and food supplement for kids. 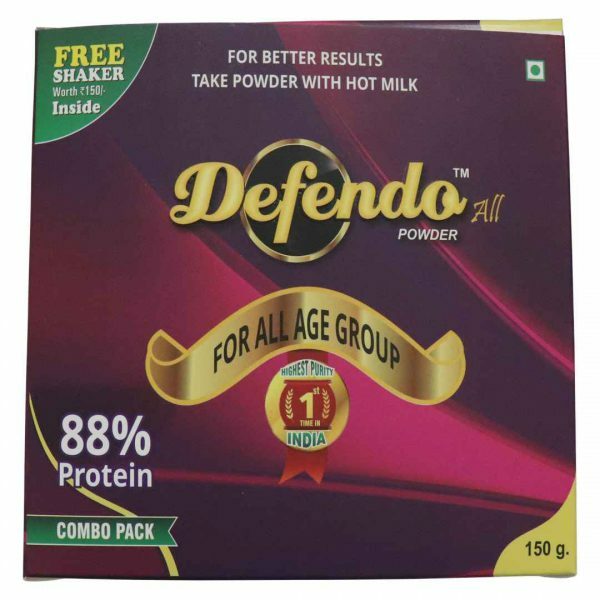 It keeps your kids active all day and helps in their growth mentally and physically both. 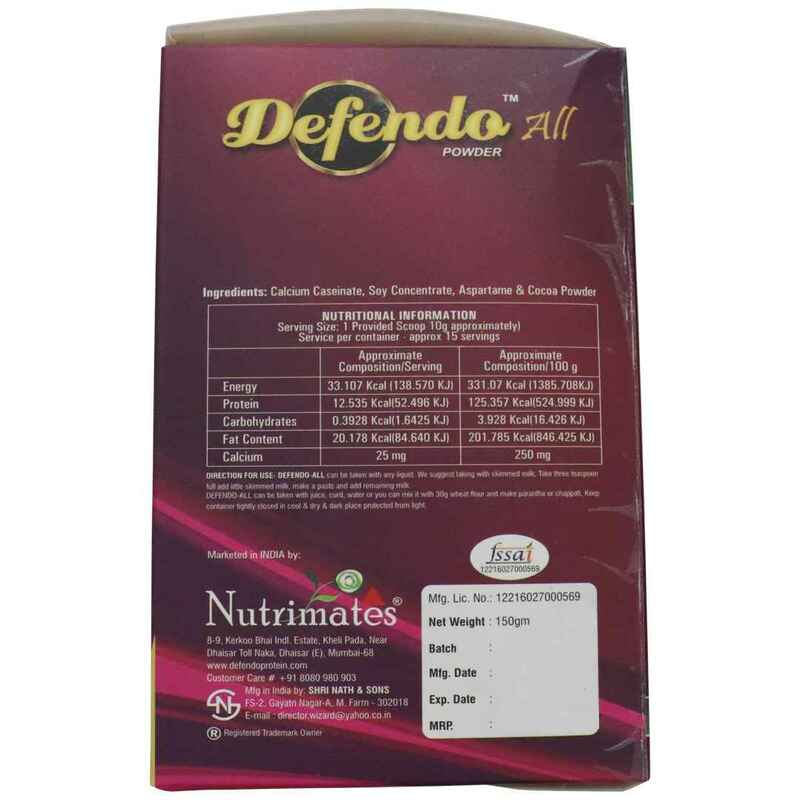 It is FREE FROM LACTOSE, so Diabetic patients can also consume it. 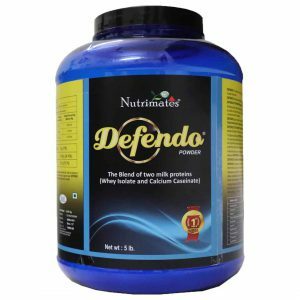 Hair Loss is a Big Problem (Skin, Hair & Nail made up of PROTEIN) Defendo-All provides protein for Skin, Hair & Nail problems. 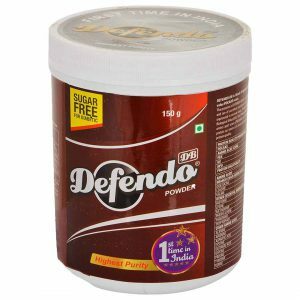 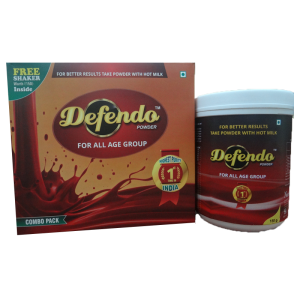 Defendo-All helps in all type of NEGATIVE NITROGEN LOSS during any type of Surgery & Replaces the Additional Daily Loss in Sepsis and Trauma.